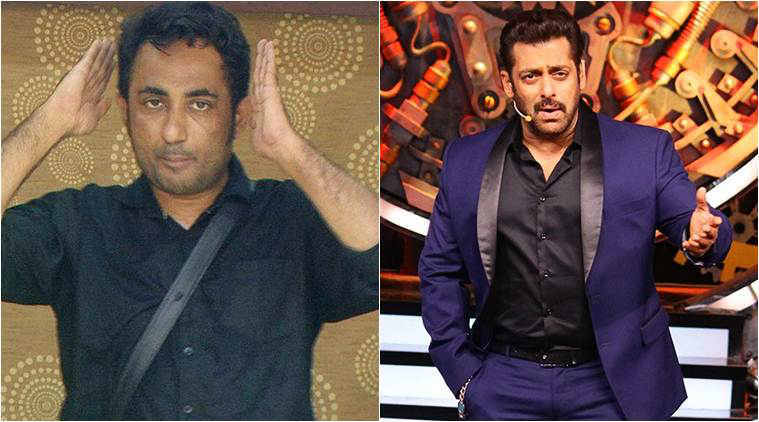 Bigg Boss 11: Zubair Khan Disclosed Shocking Confidential Details of the Contract! - Lurap Blog: Fashion, Lifestyle, Bollywood! Bigg Boss is in its 11th season now, and in all these years, it has audience witness some of the quirkiest and weirdest contestants ever. Be it Om Swami’s stupidity or Priyanka Jagga’s foul play, we have seen some of the worst things ever happened to Bigg Boss. However, none of them could beat Zubair Khan. Though he was in the show for only a week, he created a lot of mess and even tried to malign the image of Salman Khan. Not only he was over abusive, his reactions and speeches were derogatory to many. 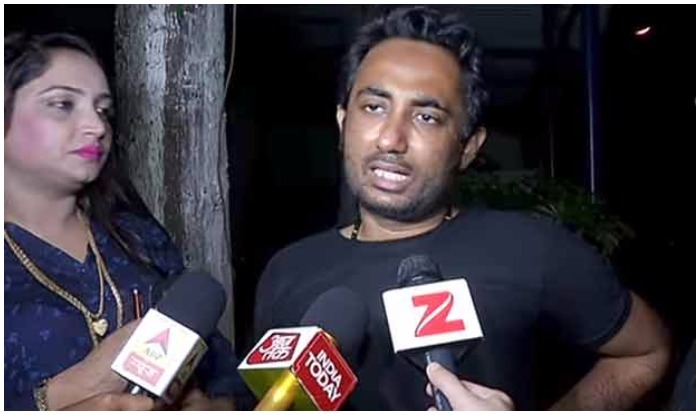 And, Salman Khan gave a fitting reply to Zubair on ‘Weekend ka Var.’ Angry Sallu even said that Zubair is nowhere linked to Dawood and is a ‘Nalla Don.’ His words didn’t go well with Zubair, and he attempted suicide by taking pills. Later, he left the show and said a lot of ugly things both about the show and its host Salman. But, this was not enough for him as he went ahead and in an interview with one of the most popular media houses, he disclosed all the confidential details of the contract he signed with Bigg Boss 11. Since this is something that would slander the image of the show, his words started to spread like fire. Zubair didn’t stop there, and he went on to claim that he wasn’t evicted, in fact, he himself left the house! ← Watch: Official Trailer Of “Padmavati” Is Out, And It Will Surely Give You Goosebumps!